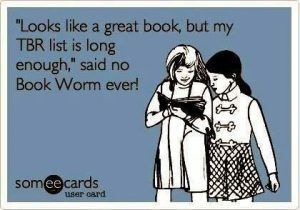 With less than two weeks to go in 2017, many of us book nerds are planning our reading lists for the New Year. 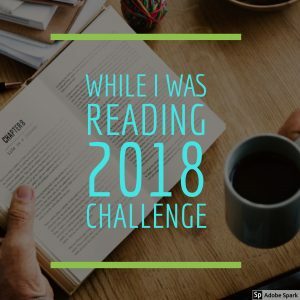 If you’re participating in a reading challenge for 2018 or thinking about it, I certainly hope you will join in my first ever (and hopefully annual) While I Was Reading Challenge! 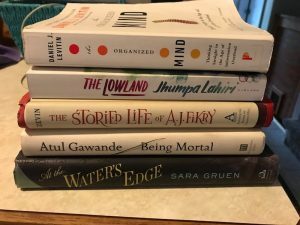 In addition to this challenge I will attempting the 2018 PopSugar Reading Challenge, which I finished this year, along with Book Riot’s Read Harder Challenge. 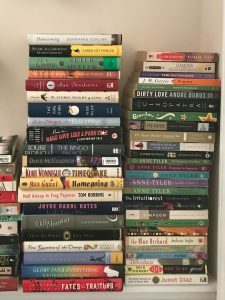 I didn’t finish Read Harder this year (I completed 20 of the 24 categories) but I gave it my best shot! Adding together the prompts from all three challenges gives me 86 slots to fill. My goal for 2018 will be to read 100 books, which leaves me with 14 “freebies.” The good news is, as of today I’ve read 122 books this year and plan to finish at least two more. Plus I’ve already penciled out title ideas for those 86 prompts and can fill all but maybe four with books I already own. Print out your challenge list, grab a pencil, and peruse all the books you already own. 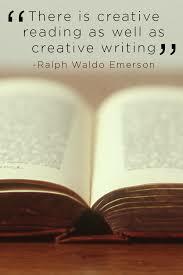 Jot down any title that seem like they’d be a fit for each category. This is a great opportunity to buy, or make note of, any books you’ve been wanting to read. Look through lists of best sellers from 2017, or any other lists that may appeal to you, and see which of those you’re interested in that could fit a challenge category. Classics you’ve been meaning to read forever. Non-fiction, including memoirs and biographies. Young adult and middle grade novels, as well as children’s books. How are you preparing for next year? 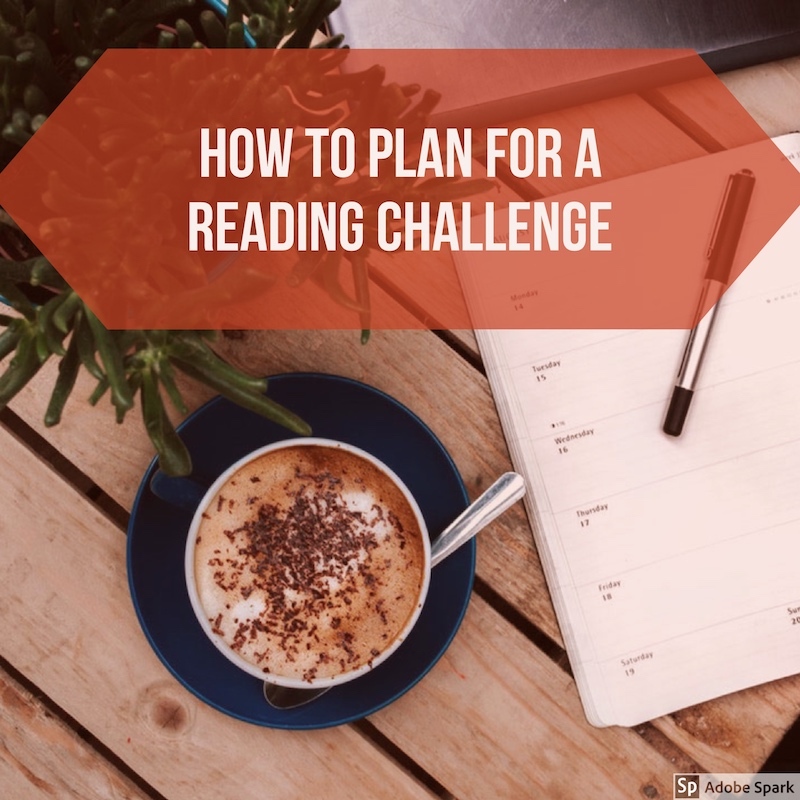 Are you participating in a reading challenge? Do you have any advice to add to my list? I’d love to hear from you!